I took some nice pictures this week that I just have to share somewhere. 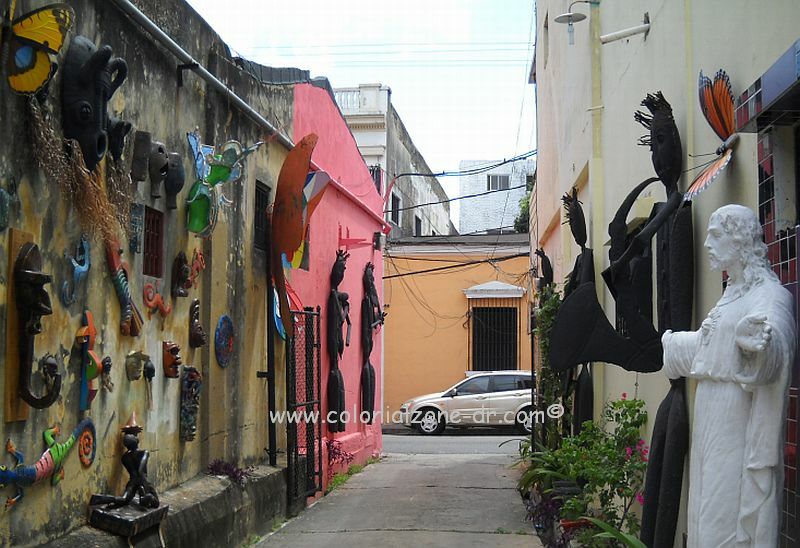 These 2 pictures were taken in a small alleyway in Colonial Zone. I love the art. 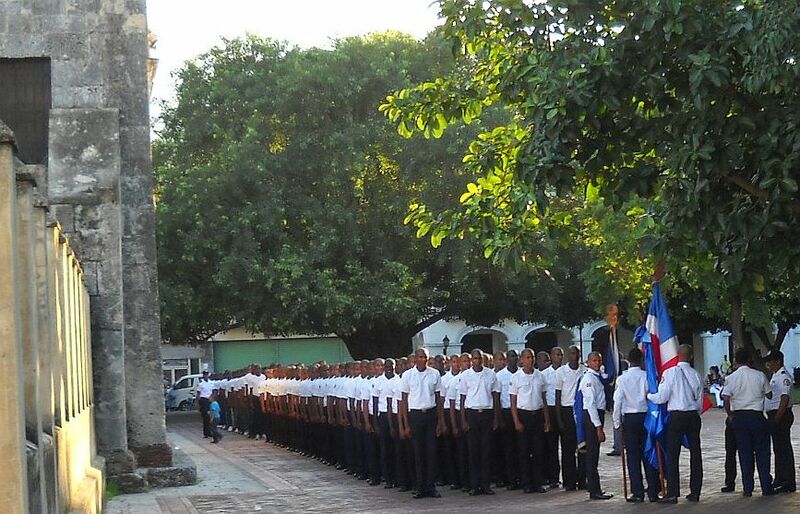 It looks like these may be new police recruits. I am not really sure but the park was full on nice looking young men all in white shirts. 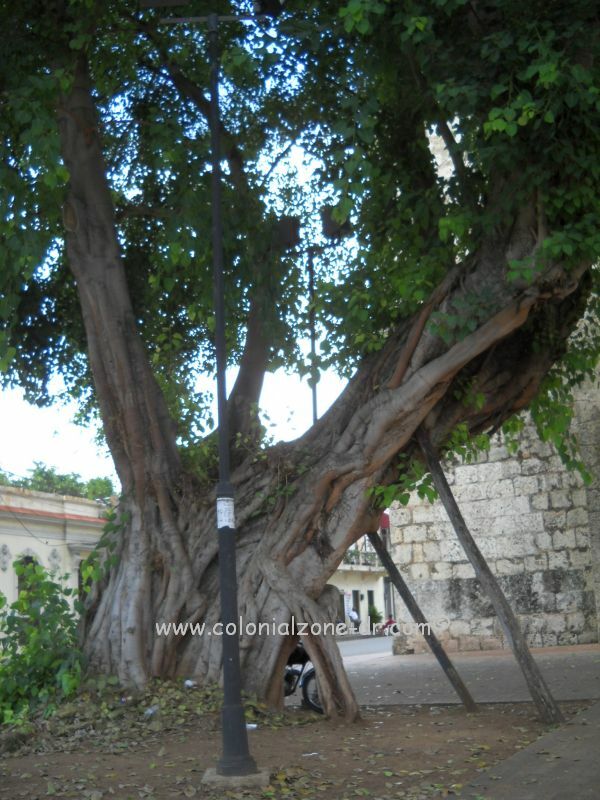 This tree is in front of the Church and Convent of Las Mercedes in Zona Coloniallove life. I love the poles lovingly holding up the branches that provide welcome shade for so many. We had a bit of rain off and on. 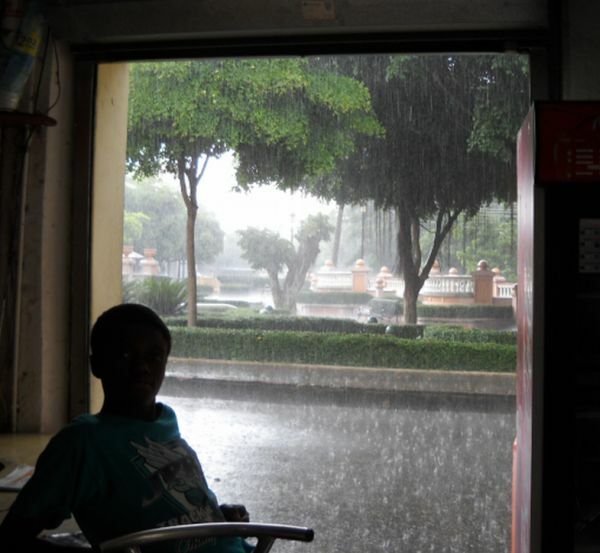 This is a neighborhood boy, Jimmy, waiting for the rain to stop so he and his friends could continue their game of ball in the Parque Rosado. 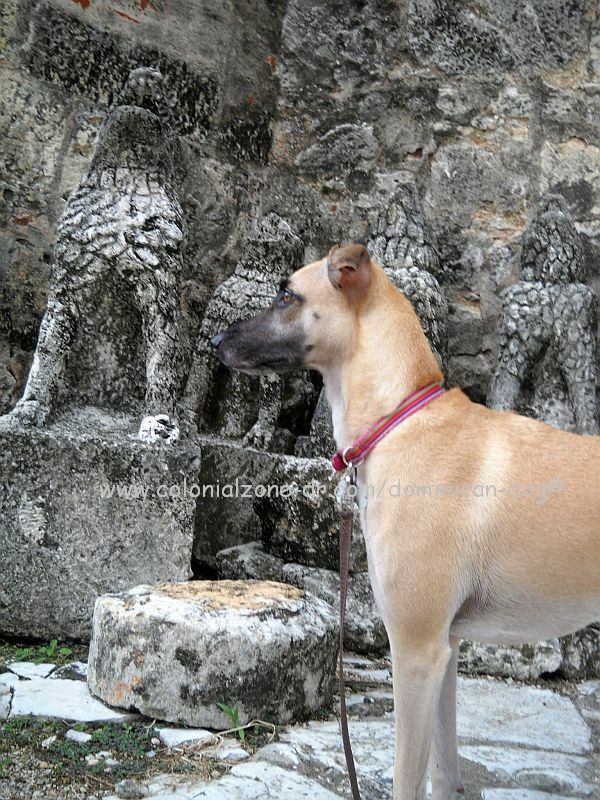 Teli, The Dominican Dog, posing with the gargoyle statues in front of the oldest cathedral in the Americas, Cathedral Santa Maria. 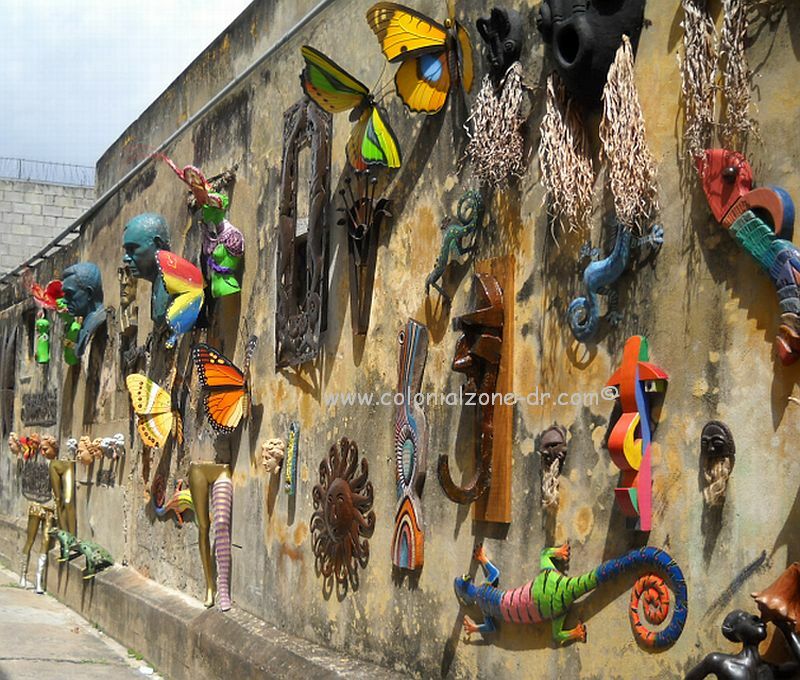 These statues are lined up along side of the immense building. The thing that really struck me was that Teli has some Greyhound in her. In Spanish Greyhound is Galgo. It is very close sounding to Gargoyle, which is what i thought people were saying when Teli first came to live with me. I did not understand that they were talking the bread of dog not the nasty monster type creatures. I tried to get her to sit on the pedestal there to pose but she would not do it. I will keep trying. It was a great week! 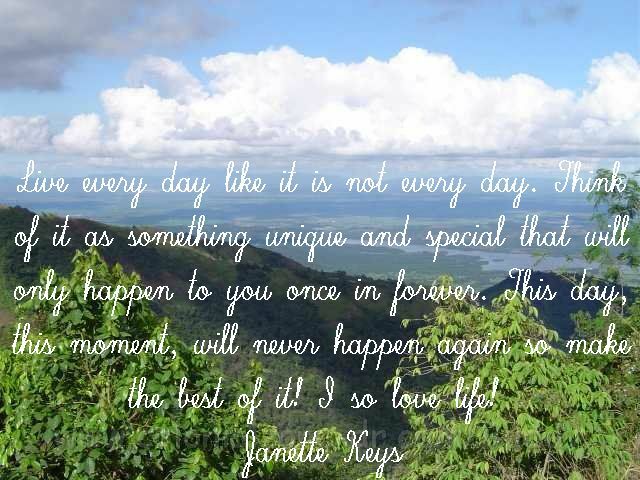 I wrote this and stuck it onto a picture takes in the central mountains of Dominican Republic. 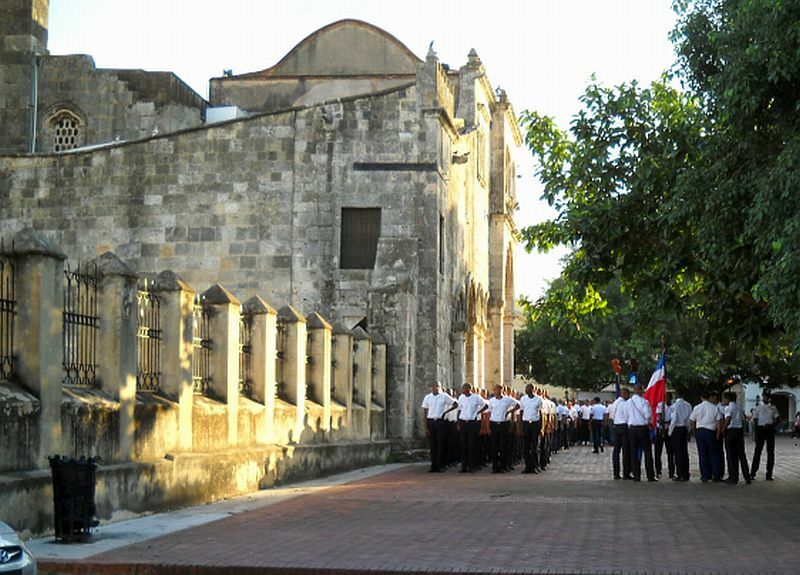 Just a Story, Walk-Abouts & Romps cathedral santa maria, Colonial Zone, galgo, gargoyle, las mercedes, love life, men, picture, police, rain, tree, Zona Colonial. permalink. nice pictures! i haven’t been in the colonial zone since 1975! Thanks. Hurry up and get back here. Lots has changed since 1975. The Zone misses you! lol!